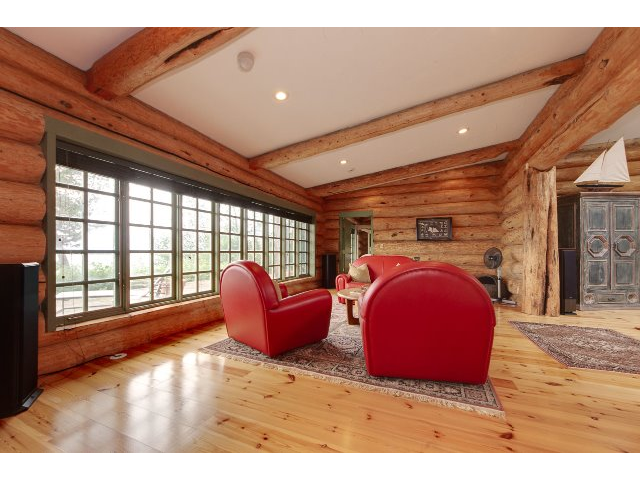 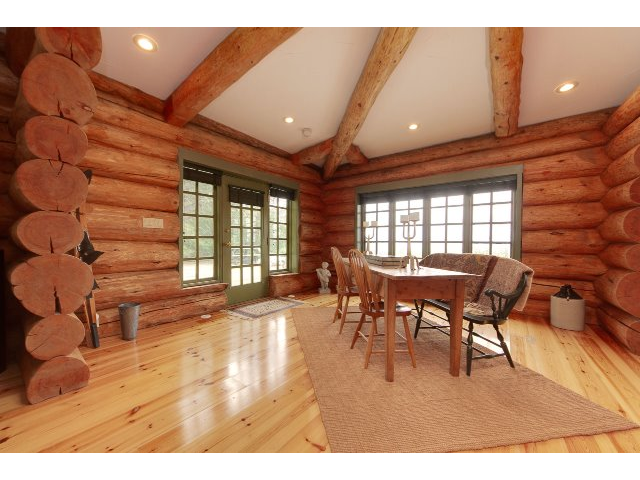 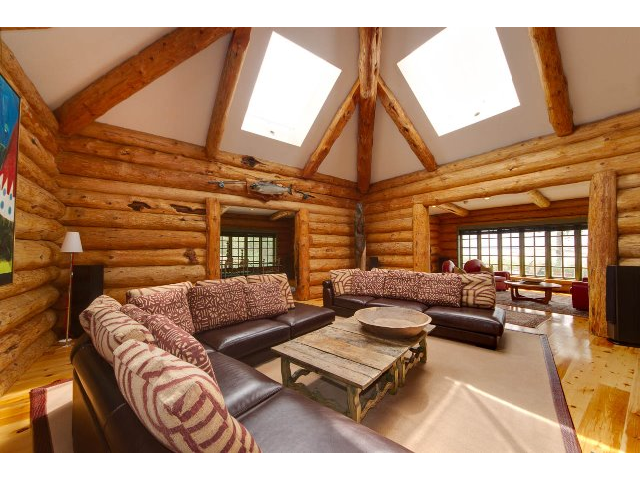 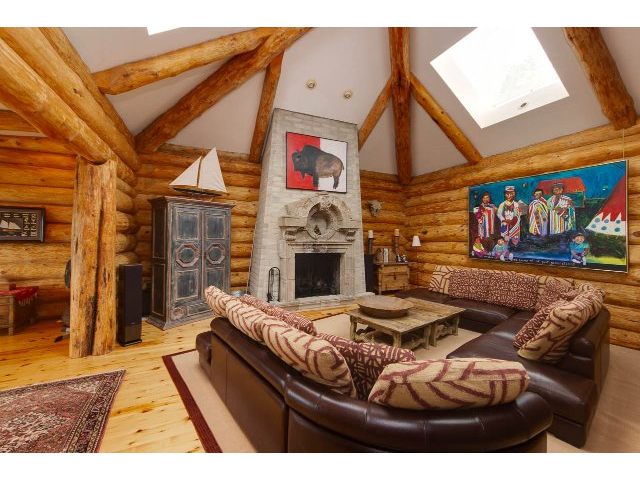 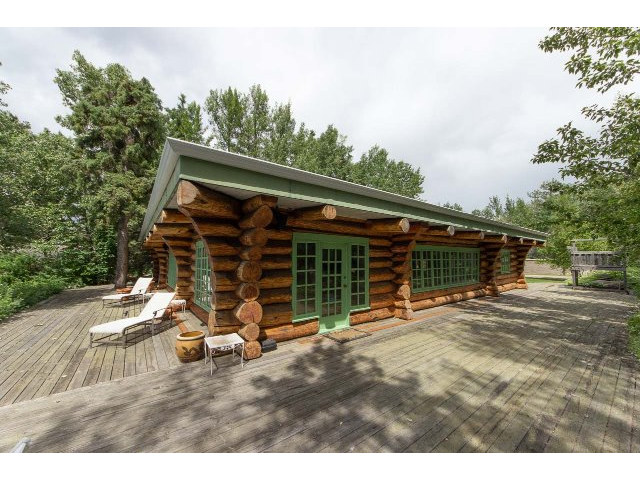 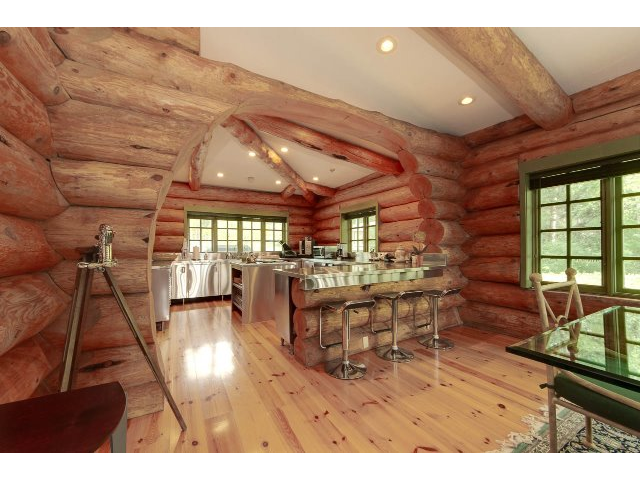 A unique opportunity to own a prize log cabin currently owned by Edmonton Oilers owner Daryl Katz. 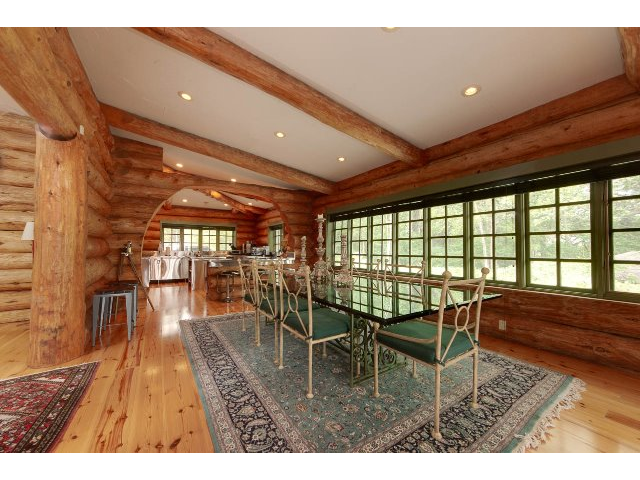 Custom built with room for the whole family and some guests, this gorgeous lakefront property could be all yours. 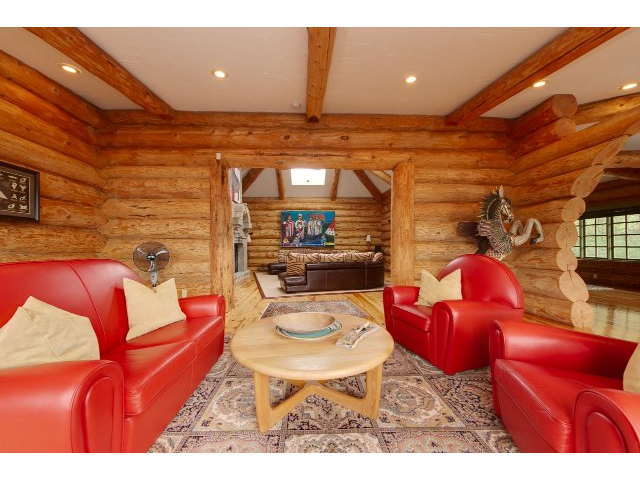 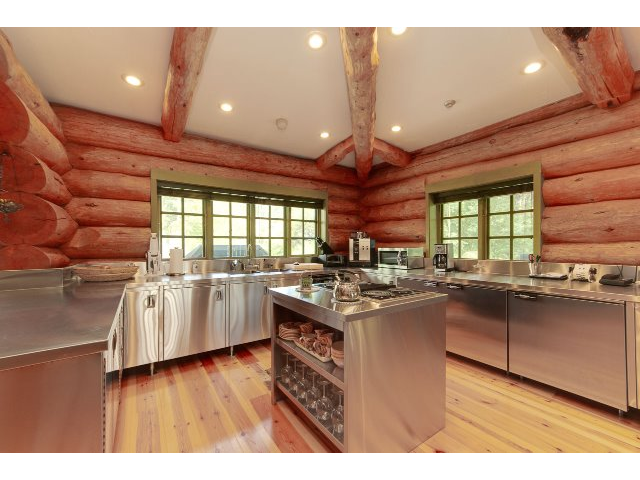 There’s even a guest cabin with room for four so you know this is a place for entertaining. 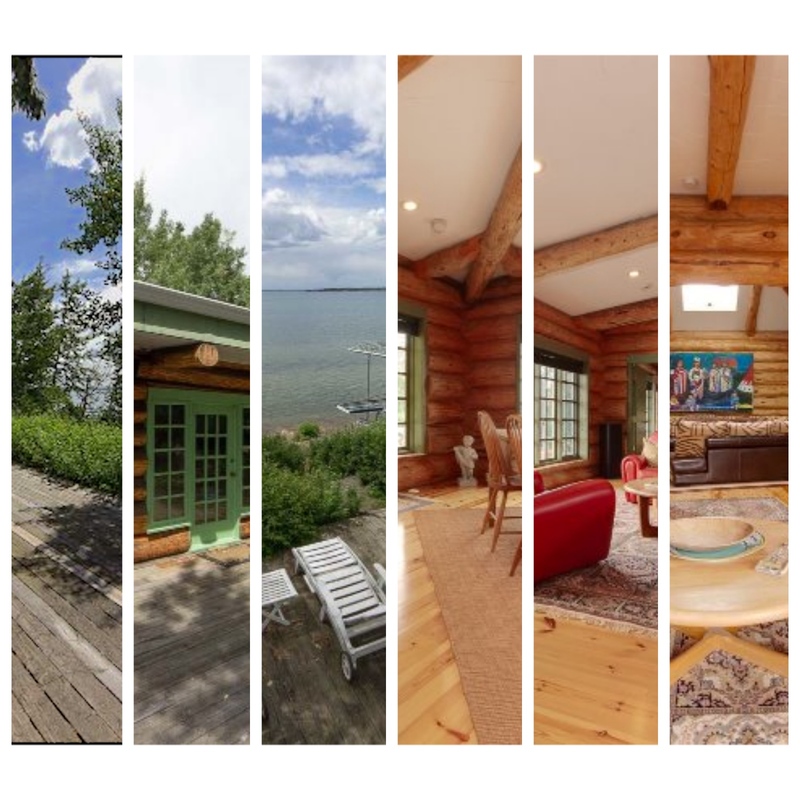 67 Silver Beach comes with 2,652 handcrafted square feet with three bedrooms and three full bath right on Silver Beach. 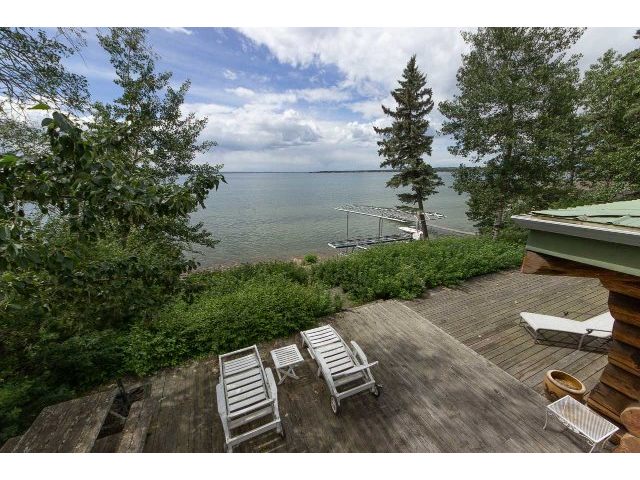 There’s also a double garage, dock and boat lift as well 3,200 square feet of glorious dock space. 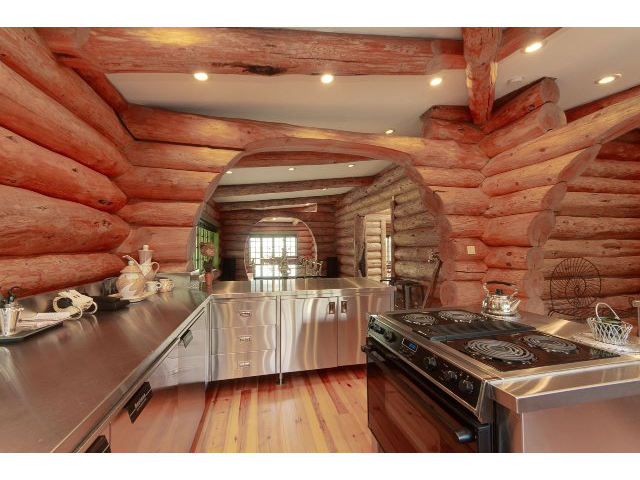 This place is now on the market for $1,850,000 CAD and it’s listed with Larry Hahn. 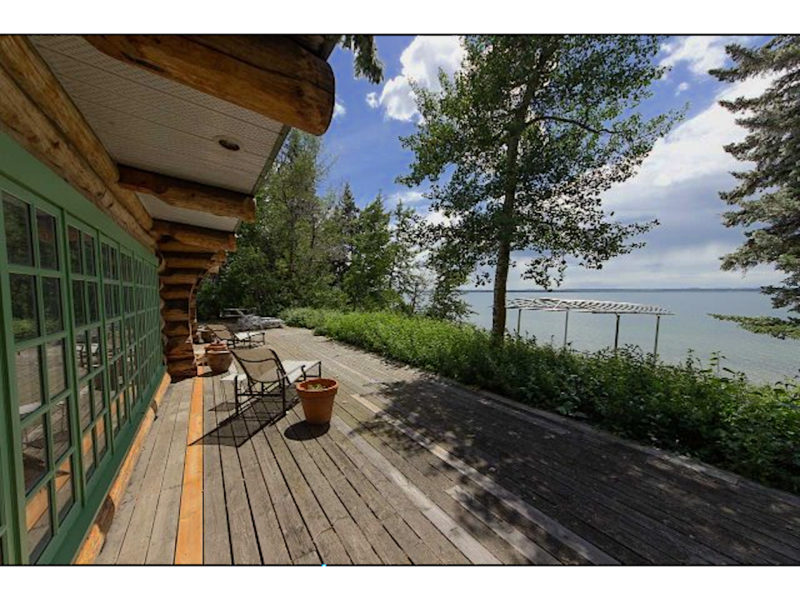 If you would like to learn more you can give him a call via 780-990-4342 and tell him we sent you.